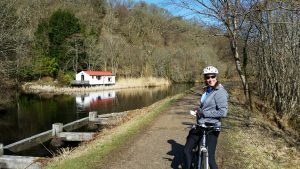 Described as Britain’s most beautiful shortcut, the Crinan Canal is one of those must do cycle routes. 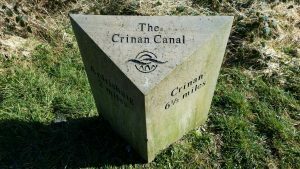 The route follows an iconic canal and as a cyclist you will share it with walkers, canal boats, canoes, Kayaks and fishermen. 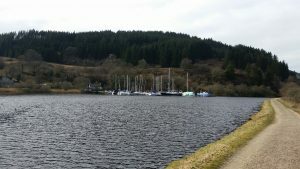 All enjoying the beautiful scenery and historic surrounding. 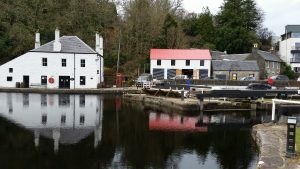 We decided to drive to Ardrishaig and cycle along the canal to Crinan. 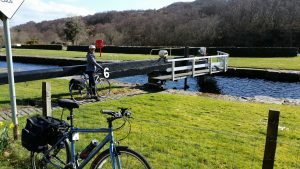 This is a round trip but the canal is only 9 miles long, so 18 miles with a half way stop at Crinan, makes for a pleasant and relaxing journey. 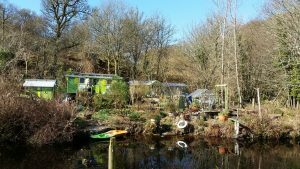 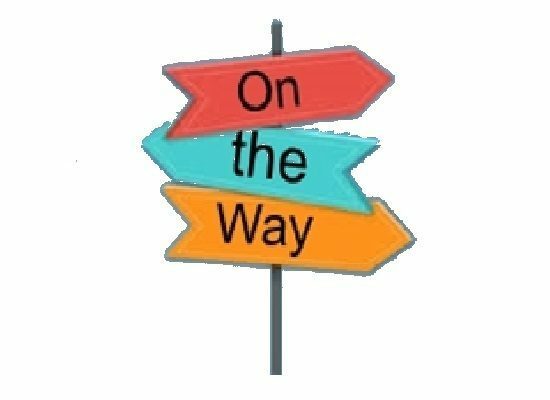 One of the residents has an eye catching abode and was more than happy to spend some of his time talking to us about his love of the Canal and why he has move there from Canada to set up home.